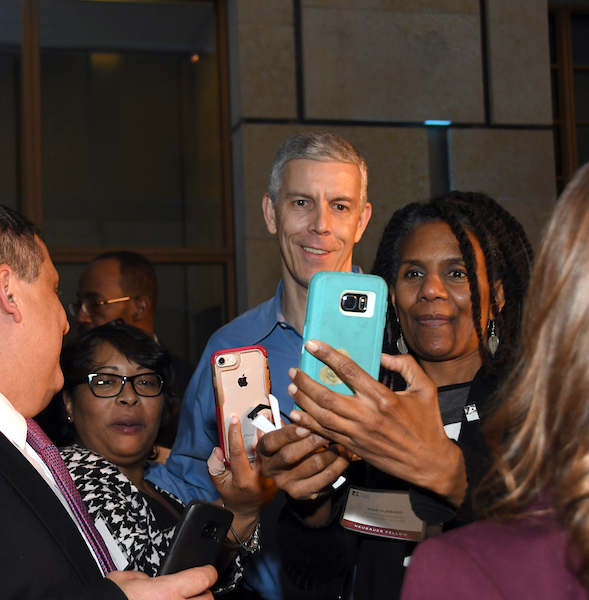 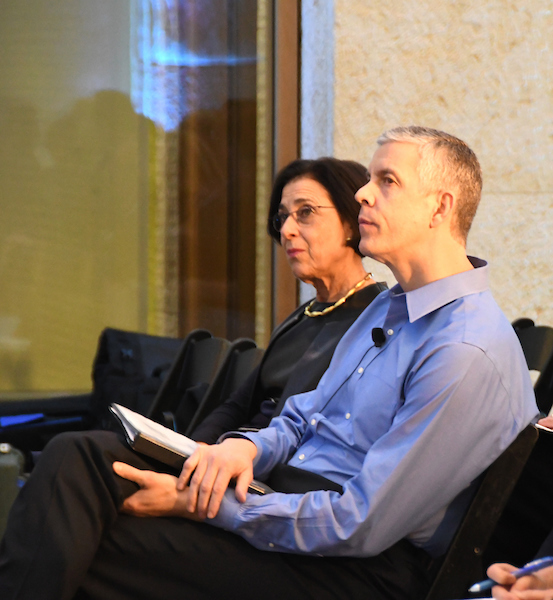 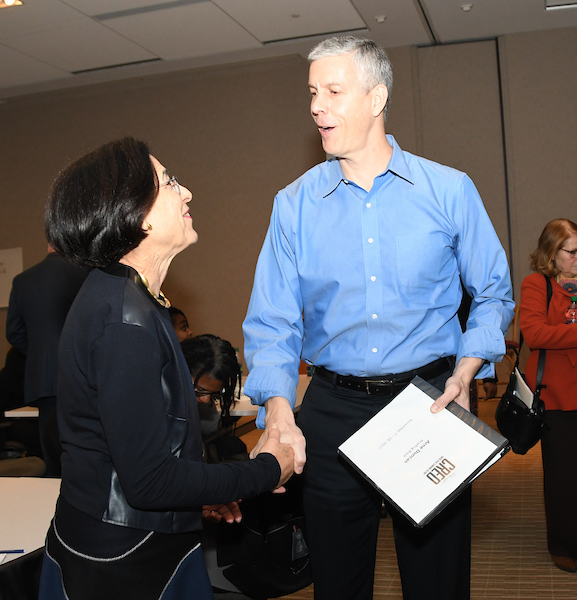 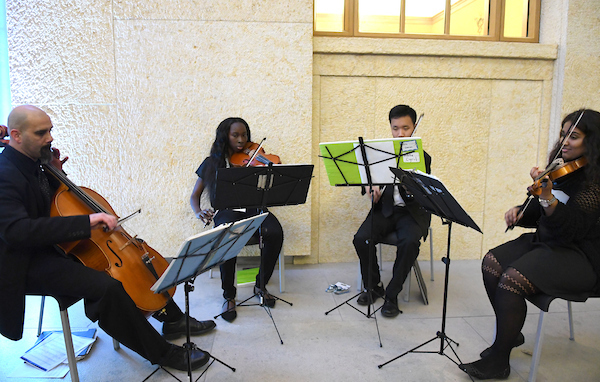 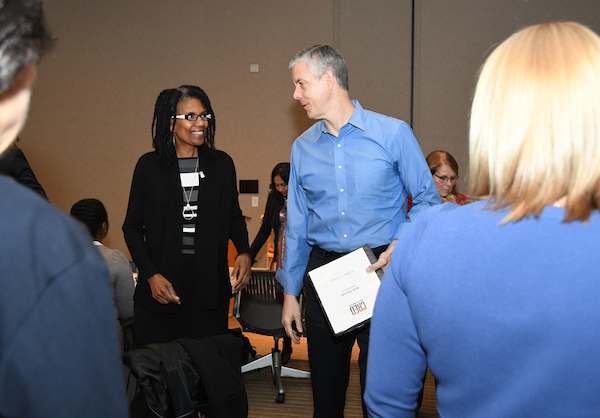 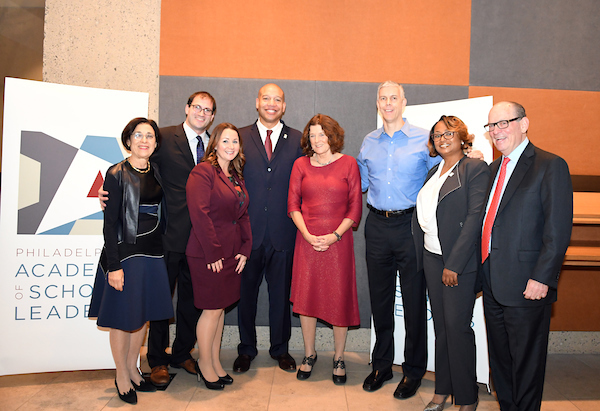 On November 9, 2017, the Philadelphia Academy of School Leaders hosted former United States Secretary of Education Arne Duncan to share his experience and perspective gained through leading Chicago Public Schools and the Department of Education. 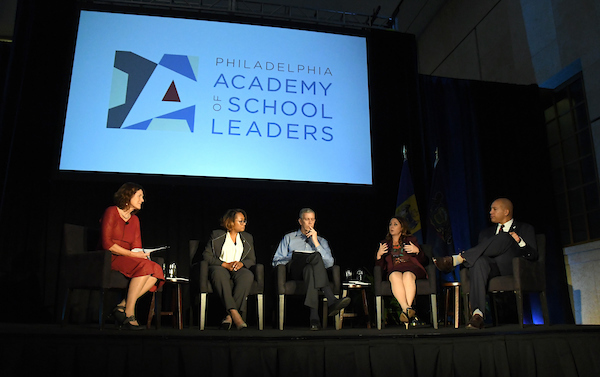 During his time in the City of Brotherly Love, Secretary Duncan met with the 62 principals serving as Neubauer Fellows in Educational Leadership for an exclusive question and answer session and then was the honored guest at Strong Leaders, Successful Schools, a dynamic discussion with Neubauer Fellows facilitated by WHYY’s Marty Moss-Coane. 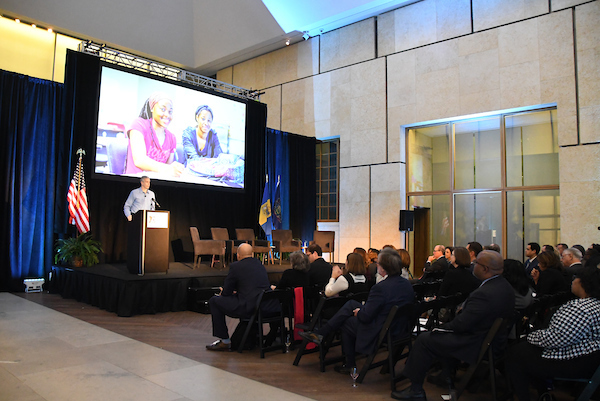 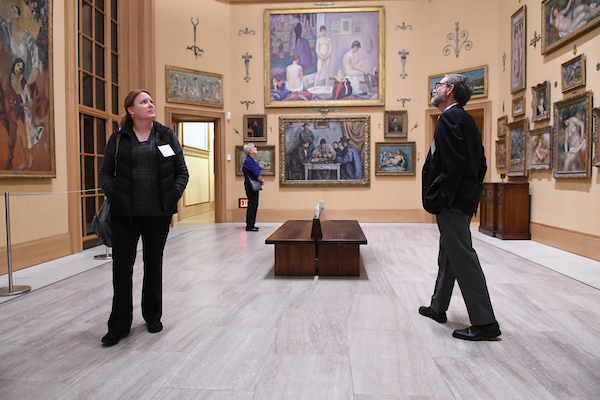 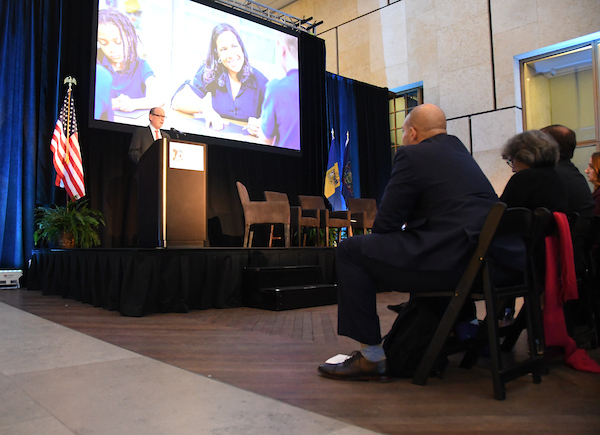 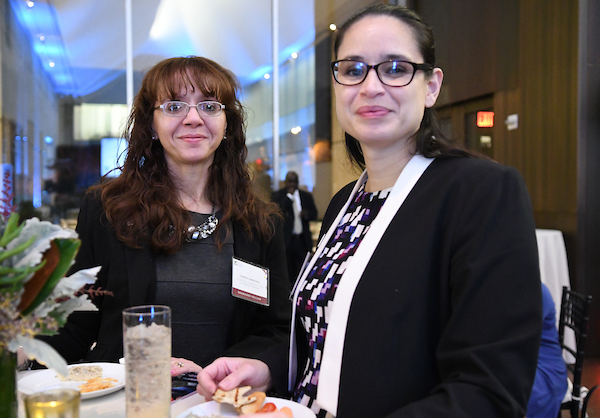 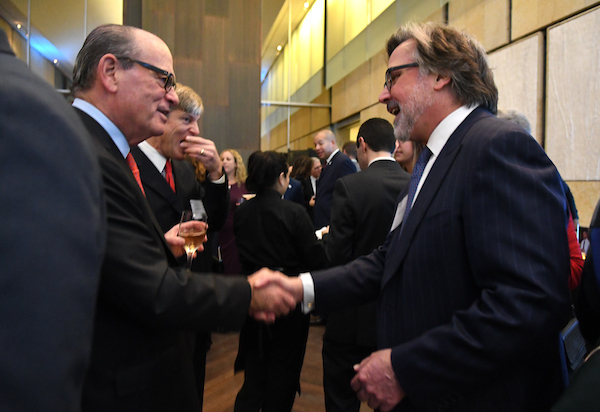 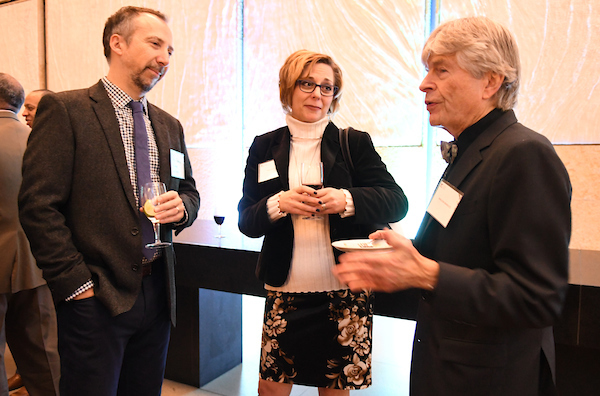 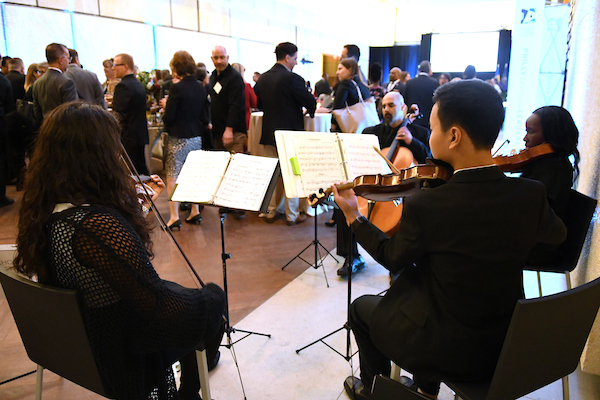 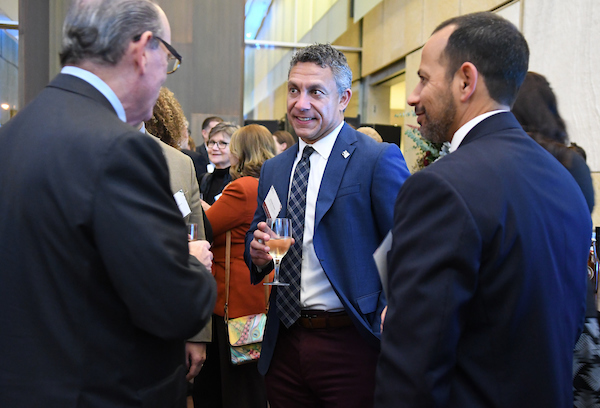 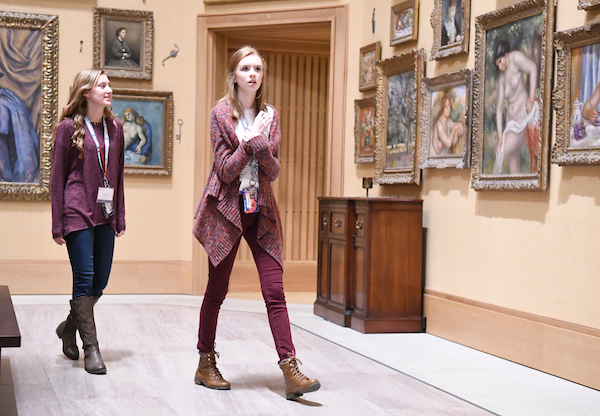 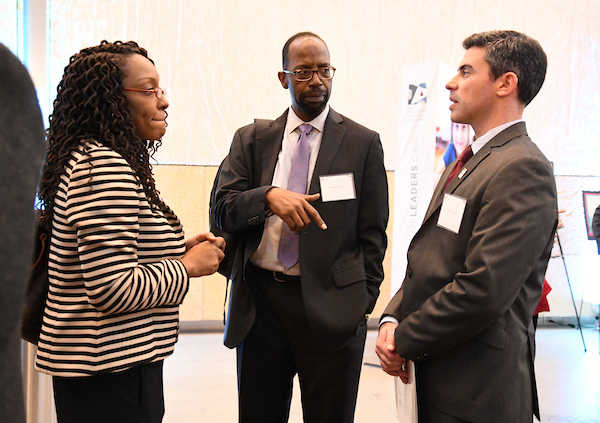 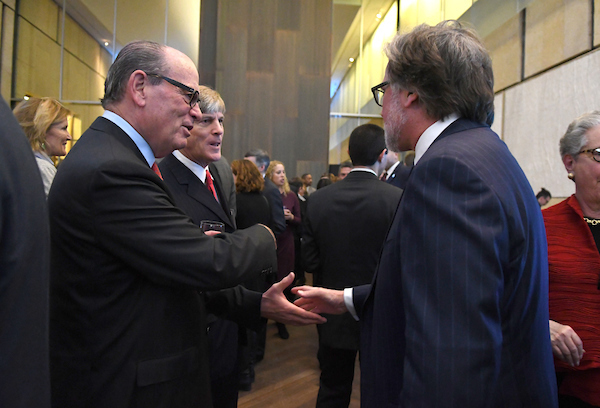 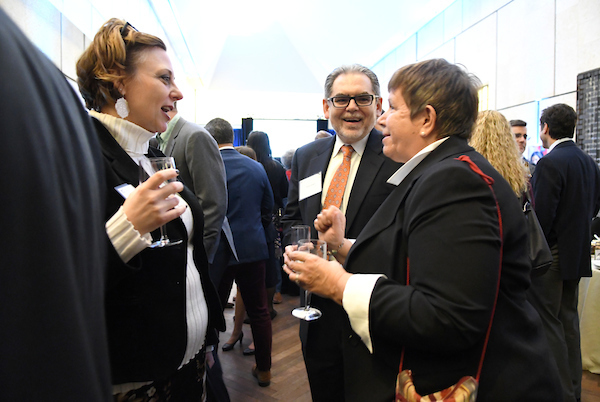 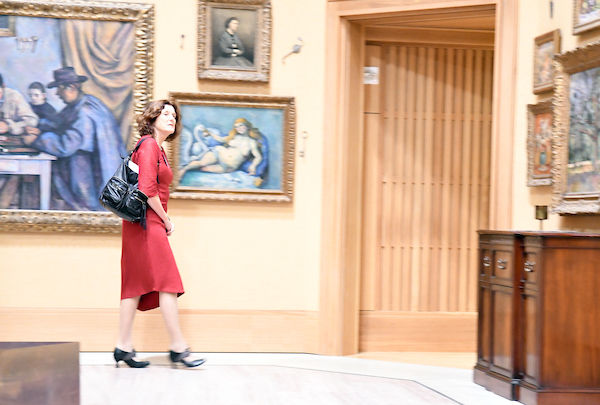 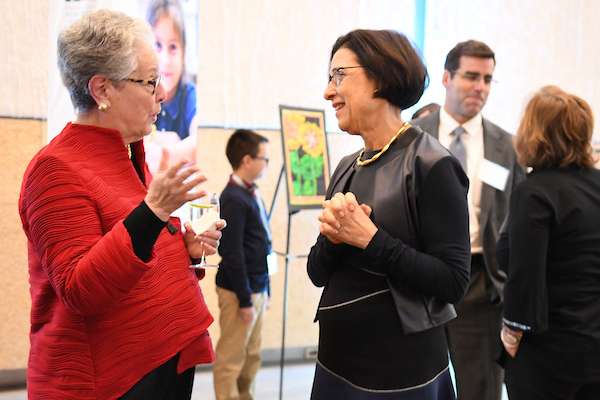 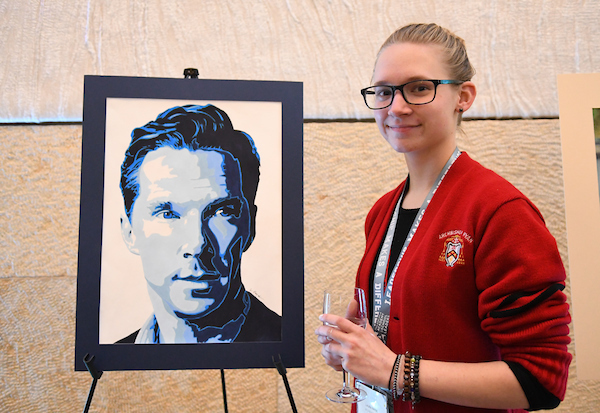 Attendees included Philadelphia educators, city leaders, and other education stakeholders interested in providing the best opportunities for our city’s students. 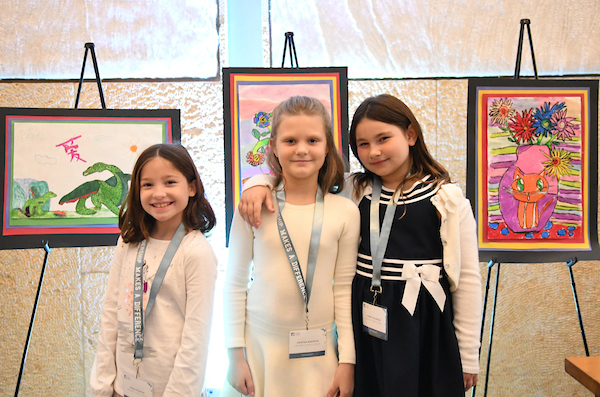 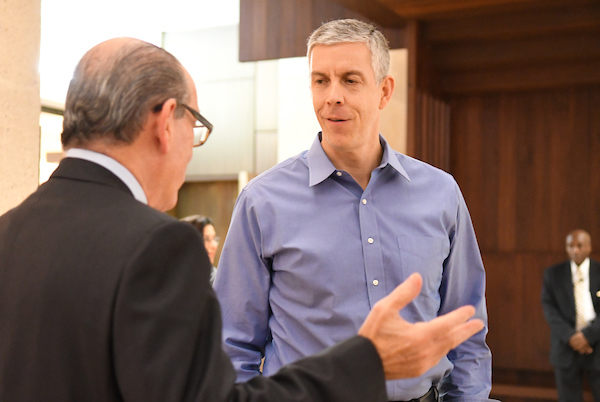 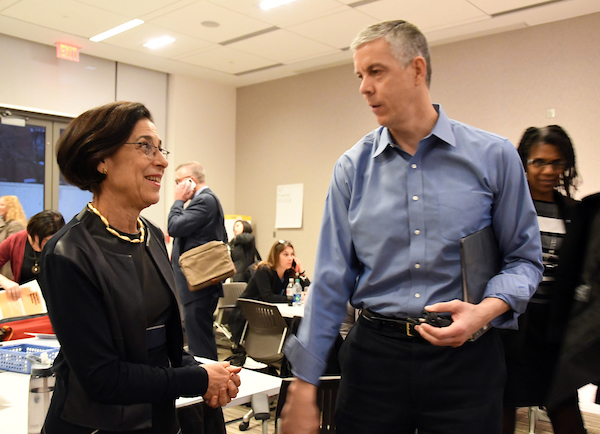 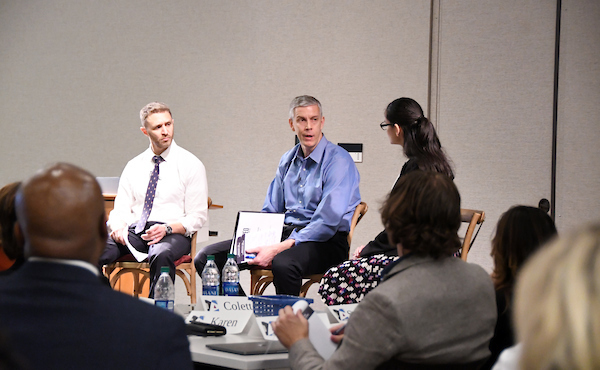 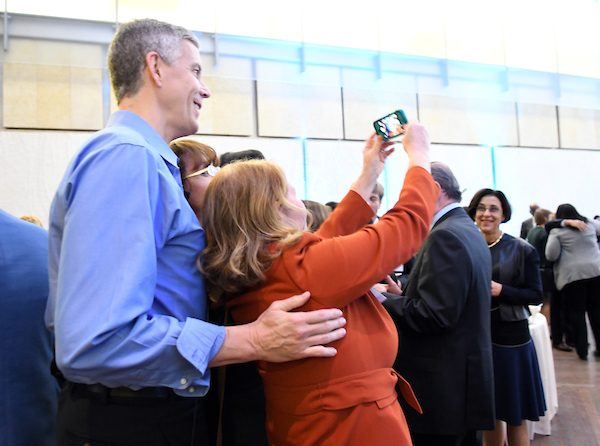 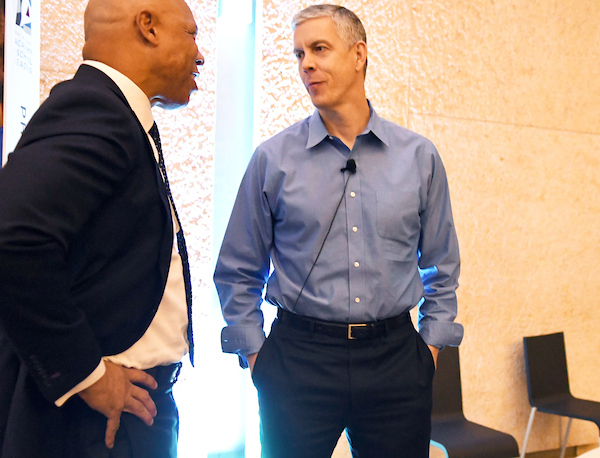 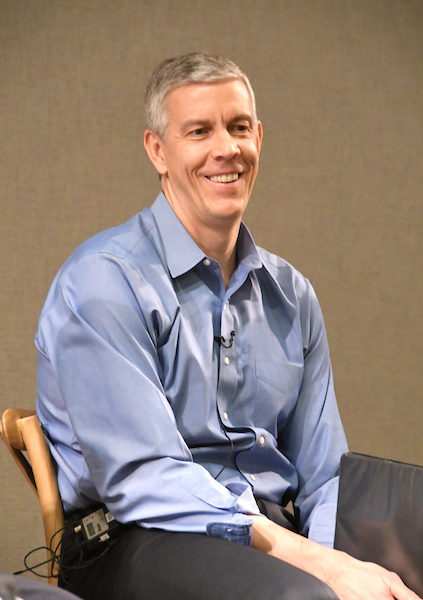 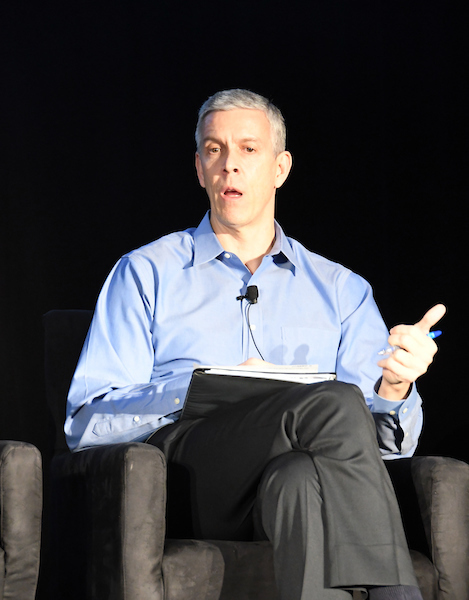 Throughout the program, Secretary Duncan reinforced the critical importance of school improvement at scale and the significance of school leadership on improving educational outcomes for children. 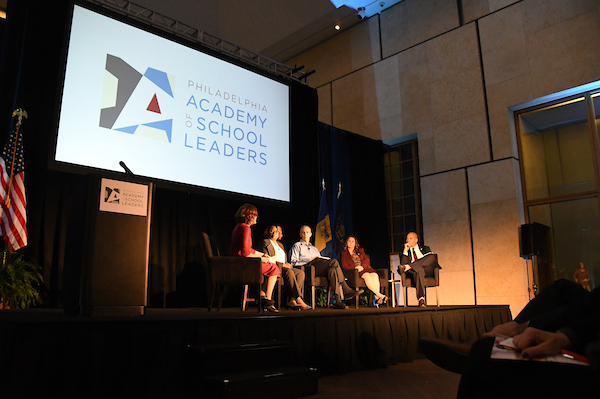 The Philadelphia Academy of School Leaders believes that principals are the critical lever for increasing positive outcomes for our schools, our students, and our city. 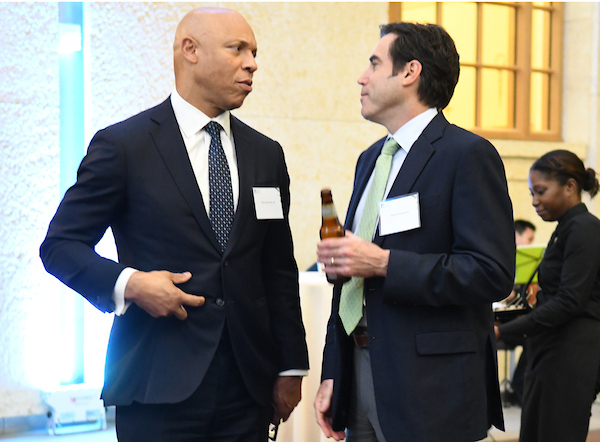 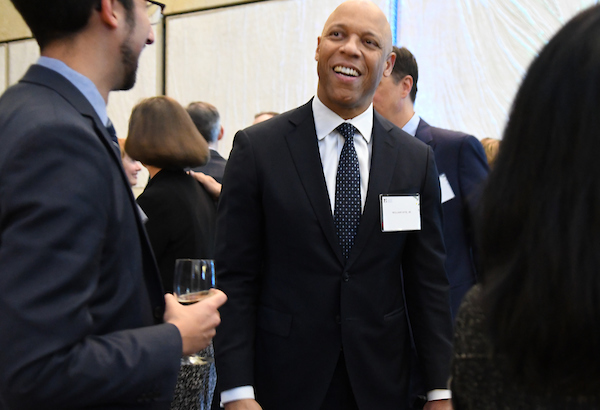 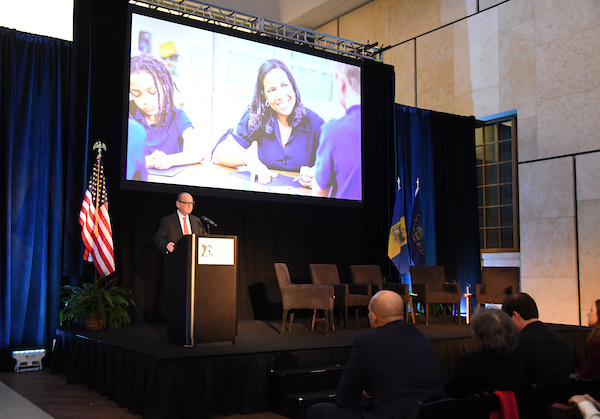 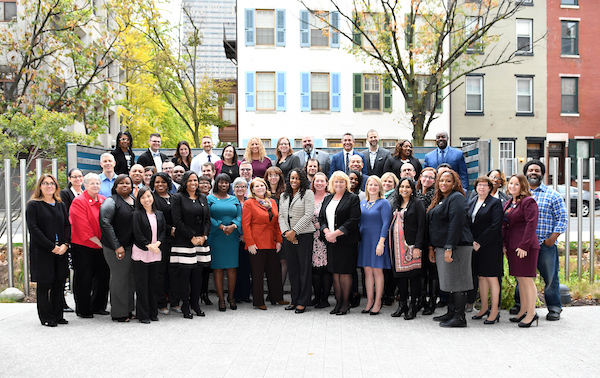 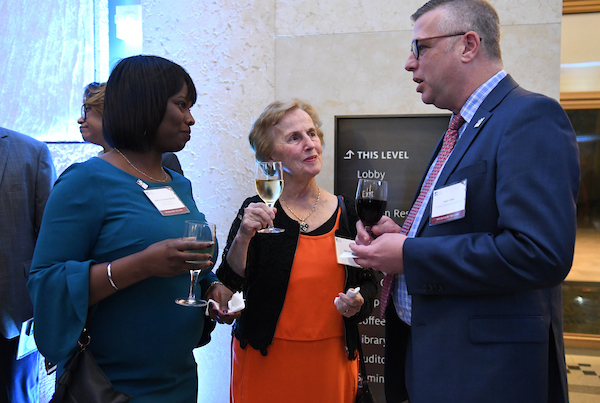 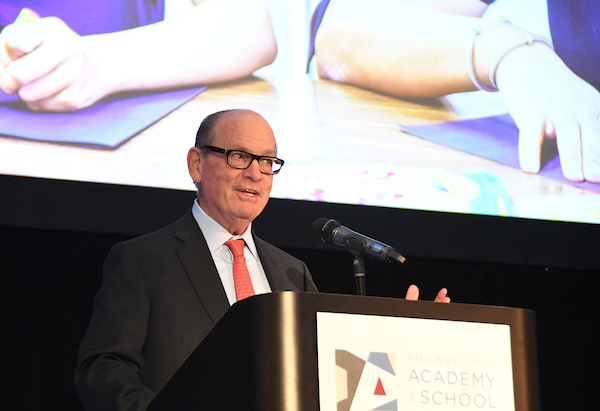 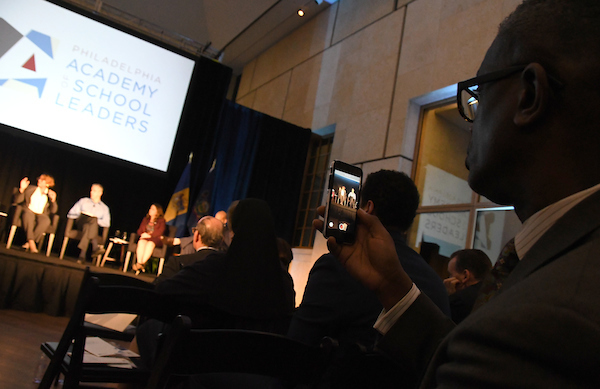 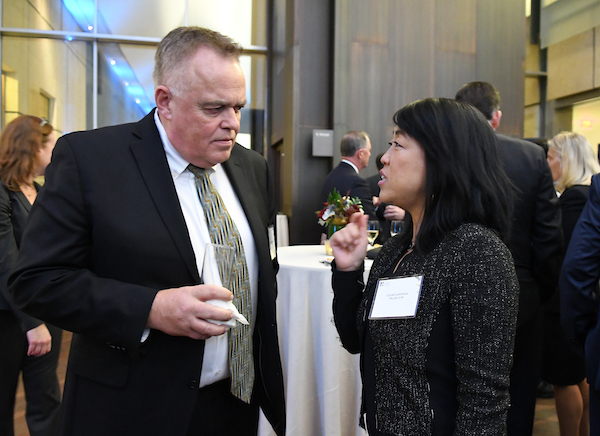 By 2020, the Philadelphia Academy of School Leaders aims to have 100 Philadelphia principals carrying the Neubauer Fellow name, serving as a critical mass of exceptional school leaders driving positive change for our city. 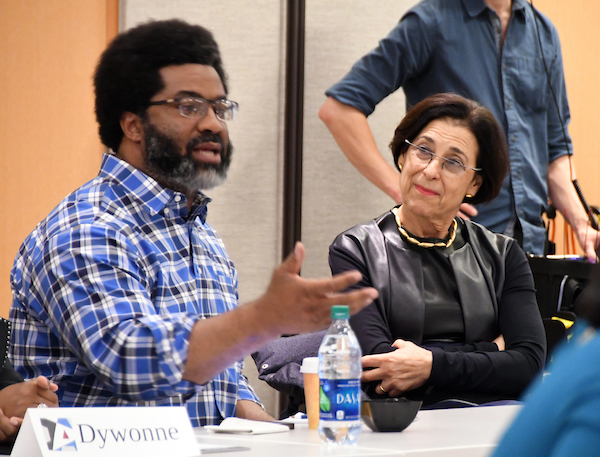 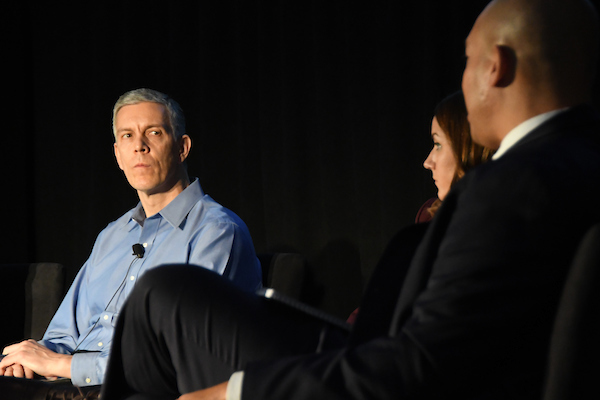 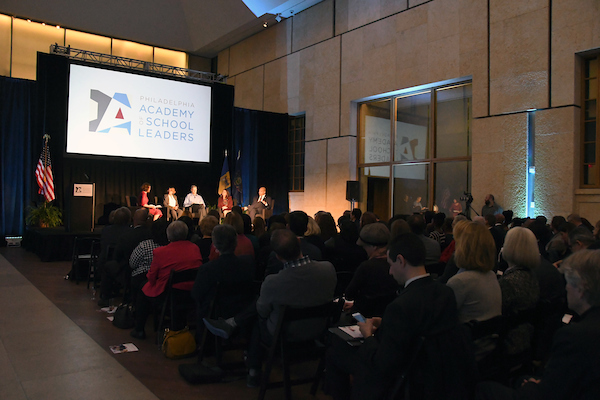 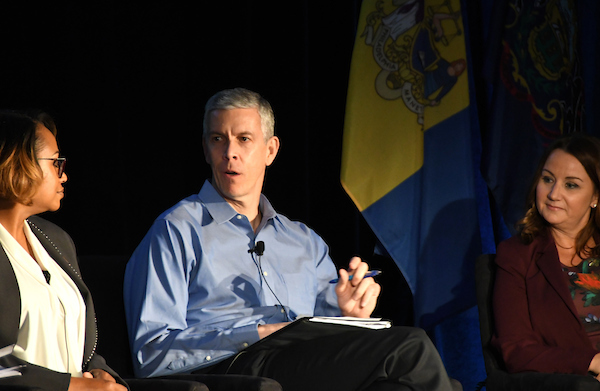 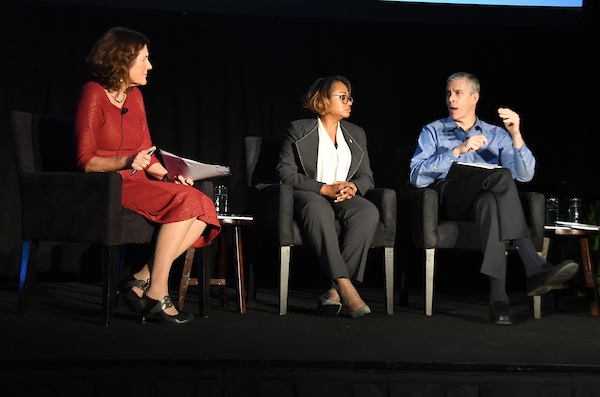 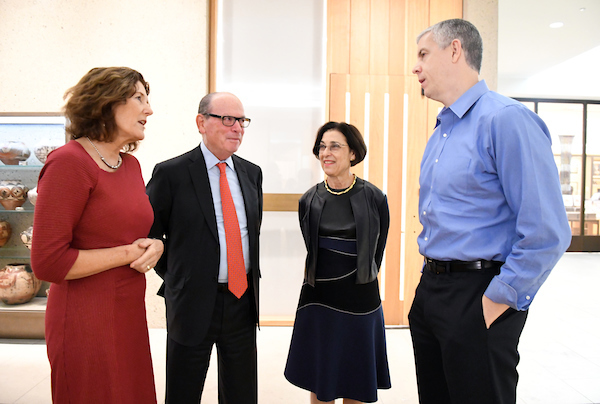 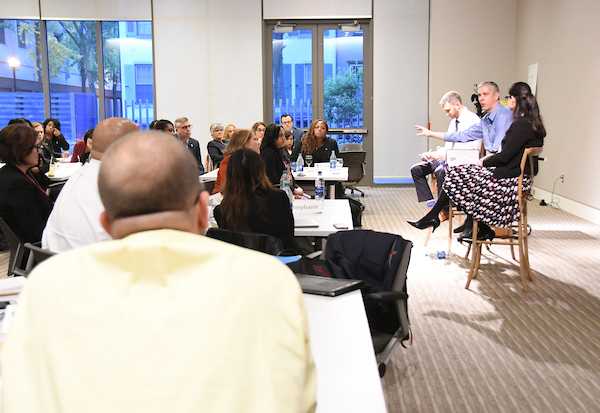 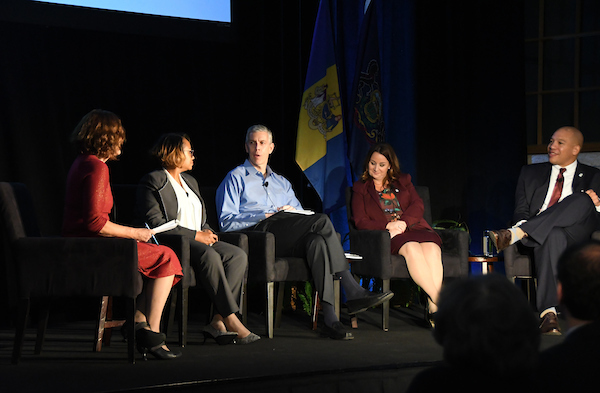 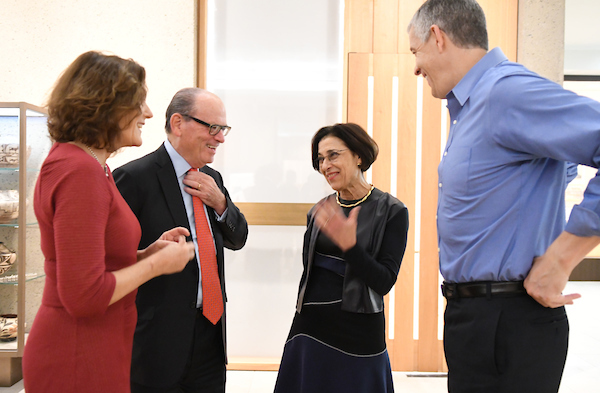 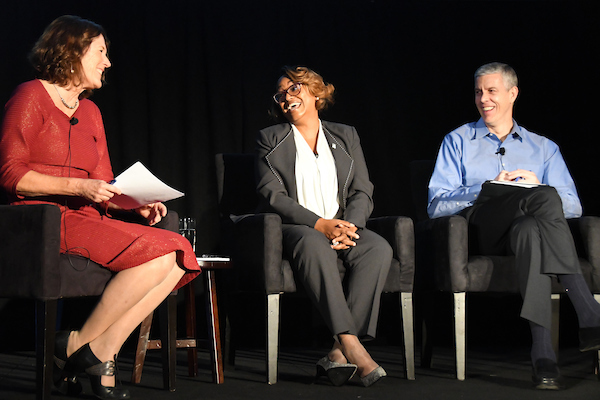 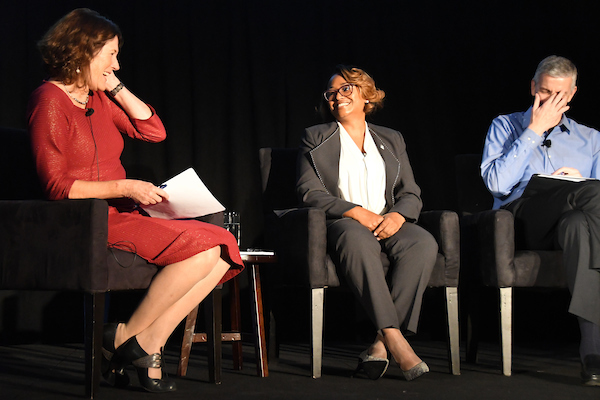 Watch the full conversation facilitated by WHYY’s Marty Moss-Coane between Secretary Arne Duncan and Neubauer Fellows Dywonne Davis Harris, Christine Borelli, and Noah Tennant. 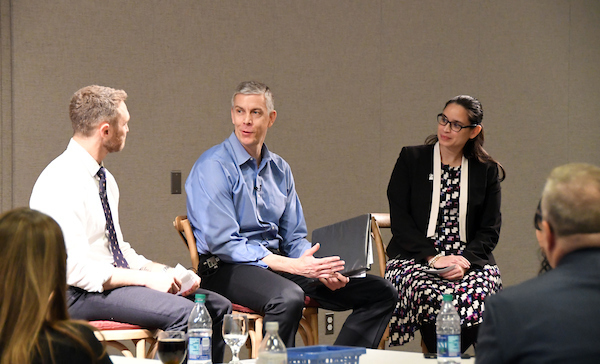 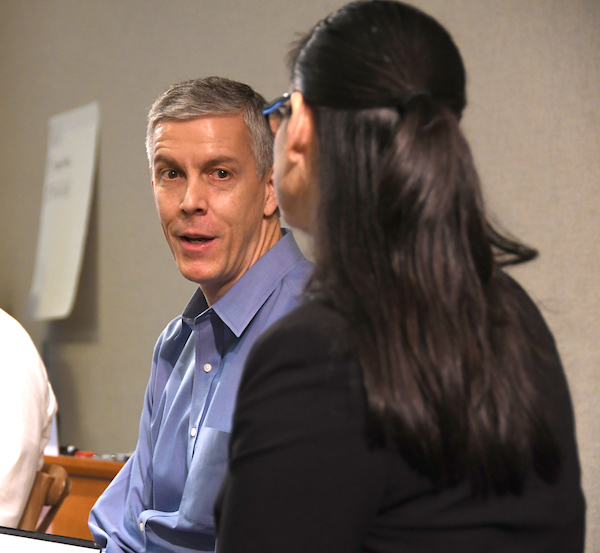 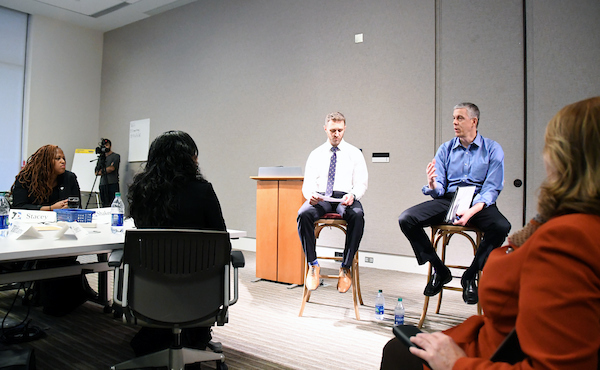 After spending time with the Neubauer Fellows in Educational Leadership, Arne Duncan sits down with School Leaders to talk about the importance of retaining our city’s best principals. 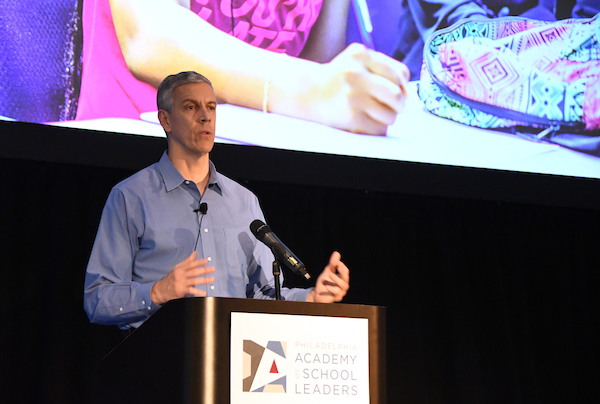 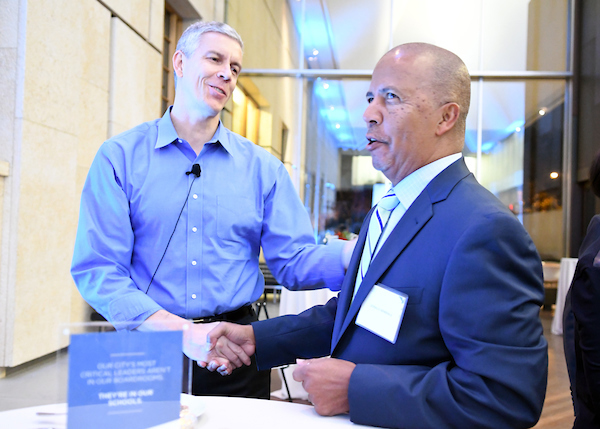 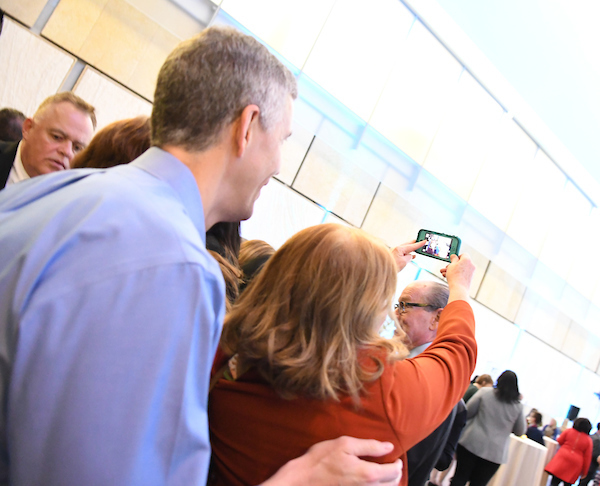 Secretary Duncan discusses his impression of the Neubauer Fellows in Educational Leadership and his interest in the cross-sector impact of the Neubauer Fellowship for students in Philadelphia.